Earthquake of Magnitude 4.7 hits Assam's Barpeta, tremors felt in Northeastern states. no casualty reported till now. Mild tremors of earthquake were felt in Barpeta district of Assam this morning. The intensity of these tremors is measured at 4.7 on the Richter scale. 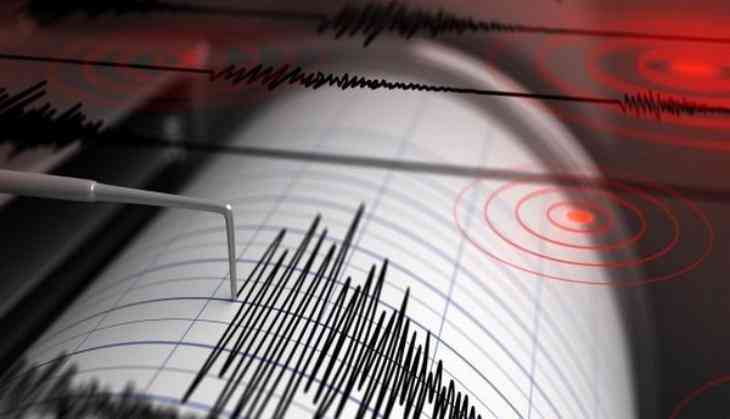 Theearthquake tremors were felt in Guwahati, Assam, Meghalaya, Arunachal Pradesh, Nagaland and other parts of Manipur. Earthquake of magnitude 4.7 struck Assam's Barpeta at 9:17 am today. The first blow to the earthquake at 9.17 in the morning while the second came in 9.21 minutes. No news of any casualties has been received so far.